Girl Scouts Heart of the South is seeking a CEO. This person is responsible for stewardship of the Council’s human, material and fiscal assets, the CEO provides oversight for policies and practices that enhance the participation of members and enhances the roles of staff and volunteers. 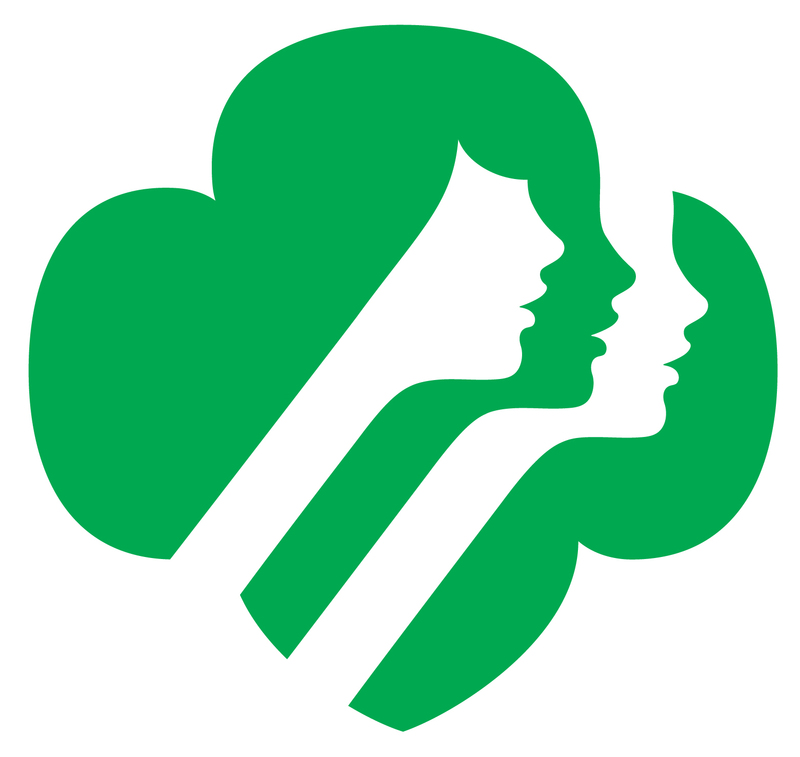 Of critical importance is the continued strengthening of the visibility of the Council and community awareness of the Girl Scout brand, as well as membership initiatives that effectively engage girls, families, and volunteers in the Council’s large service area, and that generates financial support to achieve those goals. To learn more, click here. To apply, send your resume to Bob Perodeau at evergreen(dot)source(at)att(dot)net.